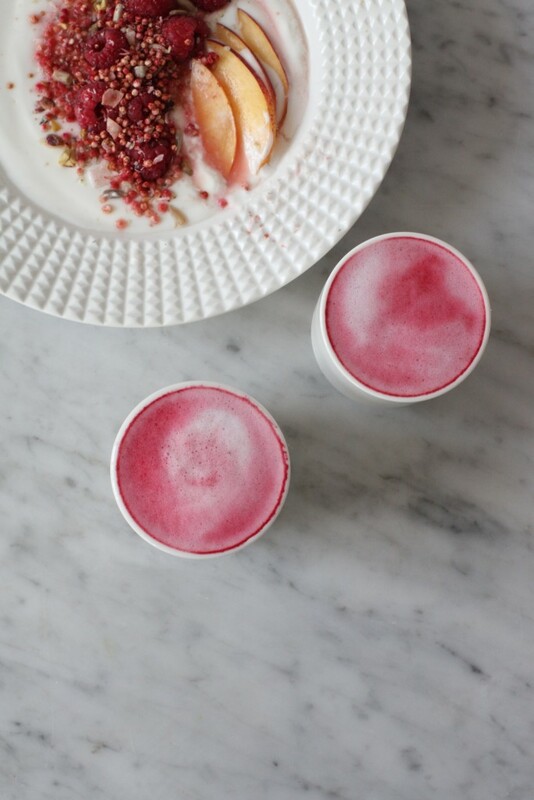 Back to the healthy breakfast event of the season… The Wake Up Well Breakfast will run throughout September, 2016 in honour of London Fashion Week, which is located just moments away from the boutique hotel. Perfect for you fellow LFW attendees. After finding it hard to decide what to eat to stay in shape, model and entrepreneur Danielle studied nutrition and biology, documenting her discoveries via her hugely popular blog, Model Mange Tout, and eventually creating Qnola. 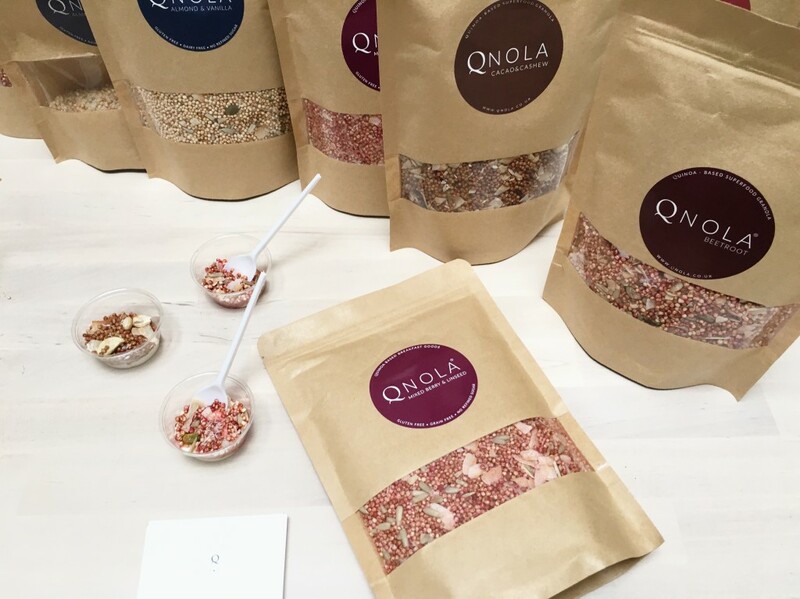 As the only cereal alternative in the world made primarily from quinoa, Qnola is high in protein, fibre and antioxidants and free from gluten, grains, dairy and refined sugar. And it’s seriously delicious too. 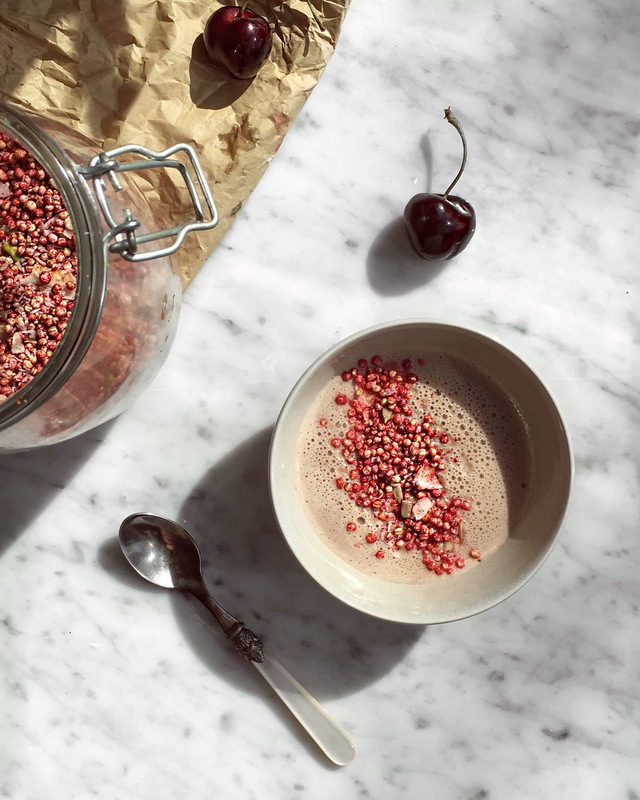 Seasonal Berry and Watermelon Smoothie Bowl: Seasonal berries, watermelon acerola powder, vanilla and avocado OR banana and cashew smoothie bowl topped with almond and vanilla Qnola OR Beetroot Qnola, Tahini drizzle, linseeds, sliced cherries and cacao nibs. Hijiki Poke Bowl: Hijiki seaweed, avocado, pickled cucumber slices, raw salmon sashimi, savoury Qnola with miso dressing (option to add poached egg). Sunshine Salad: Passion fruit, mango, pineapple, apricot, nectarine, peach and orange with a white bean or cashew mousse served with gluten free shortbread. Poached Eggs and Beetroot Sauerkraut : Mixed pickles and beetroot sauerkraut with avocado mashed quinoa, two poached eggs and a green salad. Available drinks will include: Basil tea, Rosemary Tea, Fresh Mint Tea, Beetroot Latte, Iced Magic Mushroom Latte and a Caco Reishi Brew. The breakfast will be available between 3rd – 30th September and is priced at £12 per dish. 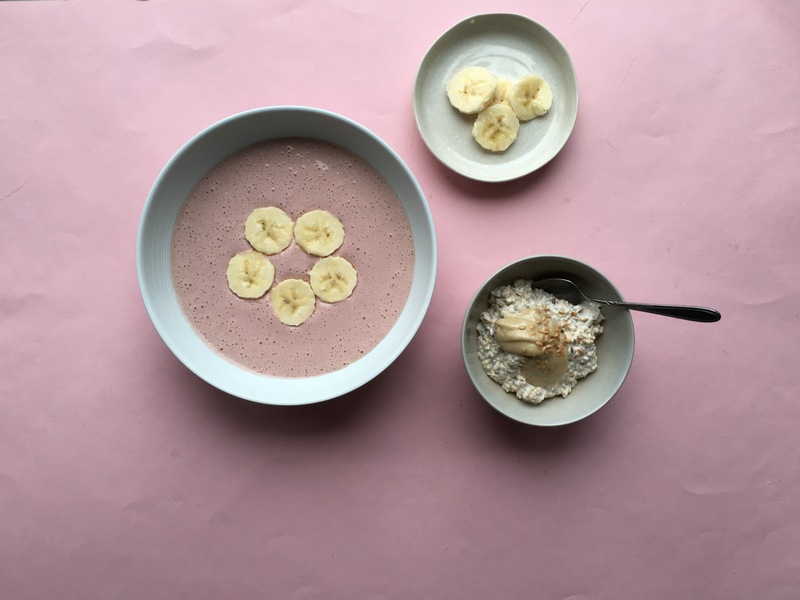 Danielle, alongside certified macrobiotic nutritionist, counsellor and chef, Nicky Clinch will be hosting an exclusive ticketed breakfast event on 27th September. 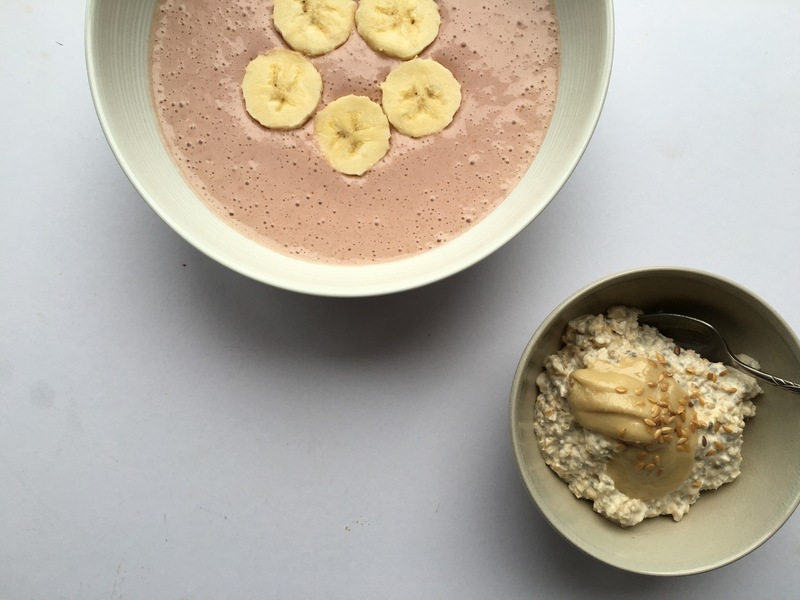 This will include a meditation session followed by a sampling session of Danielle’s specially created Wake Up Well breakfast menu, during which both Danielle and Nicky will share their nutrition and wellness advice. The exclusive breakfast event is priced at £25 per ticket and will be held on 27th September. Tickets can be purchased here. If you can’t make it to the Sanderson this month, you can order Qnola below. To read more about my visit to the Sanderson spa click here.